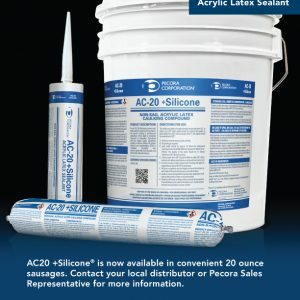 Pecora 890NST is a one-part, neutral-curing, ultra low-modulus silicone sealant that will not stain natural stone such as marble and granite and that reacts with atmospheric moisture to form a durable, flexible building sealant. Pecora 890NST is designed primarily for sealing expansion and control joints in precast concrete panels, architectural and natural stone, metal curtainwalls, perimeter sealing of doors and windows, Exterior Insulation Finish Systems (EIFS) and numerous other areas requiring a high-performance sealant. 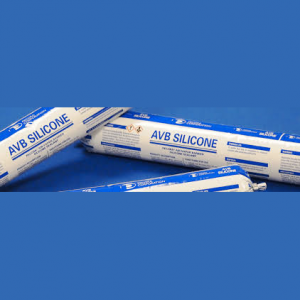 It adheres tenaciously to concrete, natural stones, masonry, steel, fluoropolymer painted and powder coated aluminum, wood, vinyl and many other plastics, generally without need for a primer, and performs equally well in new or remedial construction.